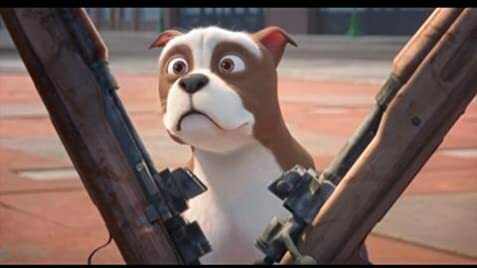 If you're a dog lover, military buff, history buff, or an animation fan...this film covers all your bases. 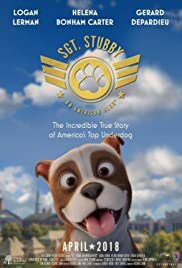 They bring Stubby to life. His story is amazing.